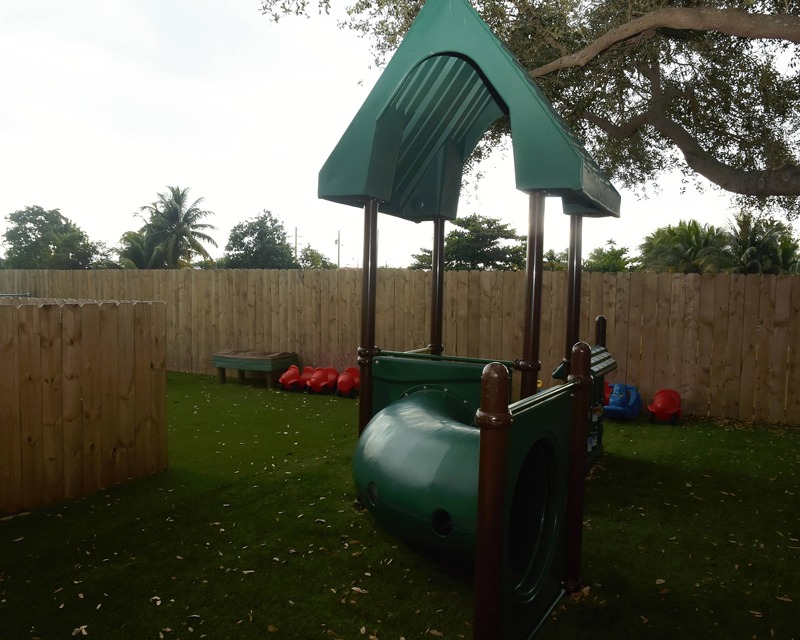 Welcome to our La Petite Academy in Miami, FL. I'm Dayllane Lopez, director for this center. I have been working for La Petite for eight years and have more than 17 years of experience in early childhood. 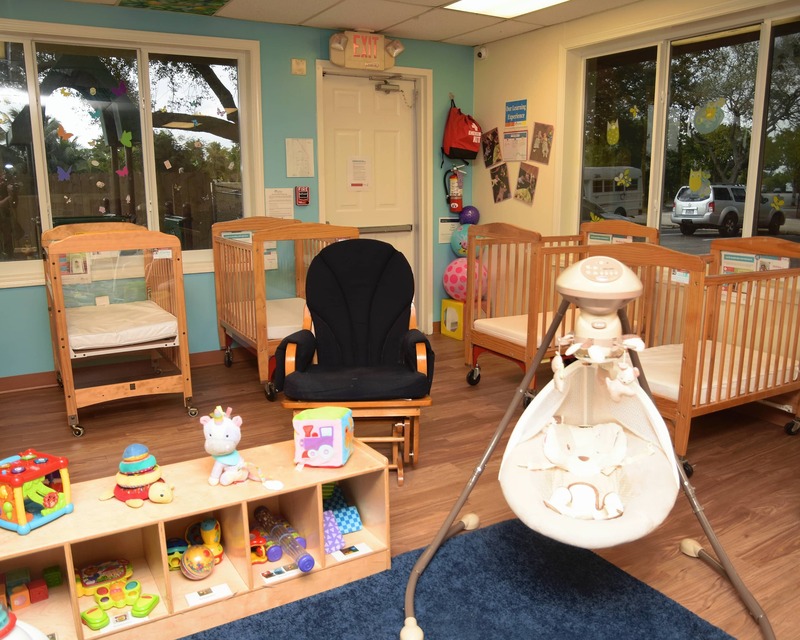 Our school provides first-rate Infant Care, Preschool, VPK and other early childhood education options. Our school is nationally accredited through NECPA and is a proud participant in Florida's Gold Seal Quality Care program. 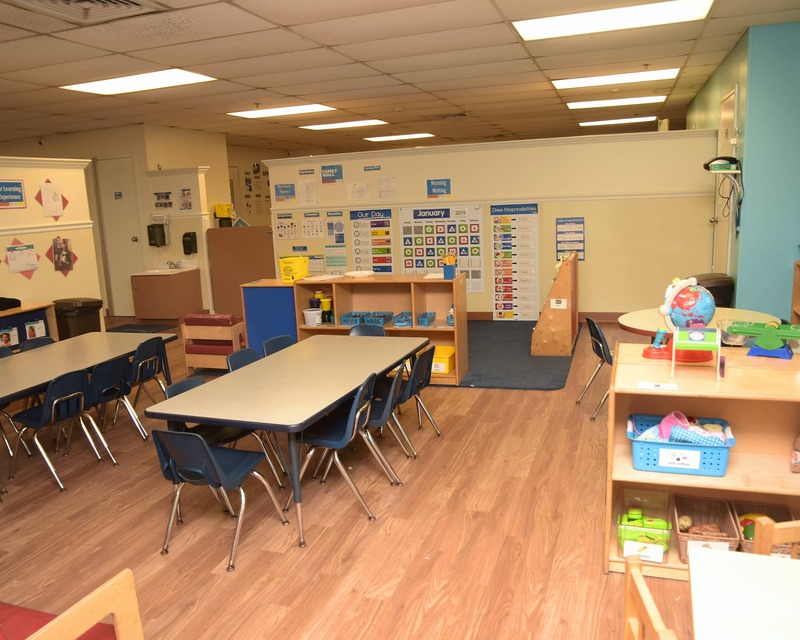 Our staff will help your child develop the critical-thinking skills and intellectual curiosity that will fuel success in his or her kindergarten classroom and beyond. 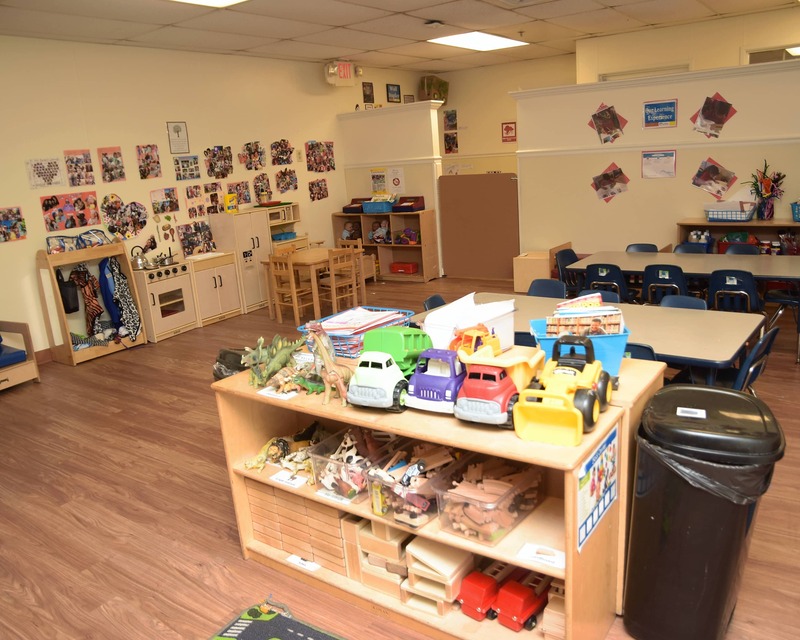 The teachers in our center here in Miami truly enjoy what they do and they participate in training throughout the year to stay current in the field of early childhood education. We strive to create a warm and welcoming environment and maintain an open-door policy. We plan a lot of events for everyone to participate in and we work hard to ensure that our families build strong relationships with our staff so they feel like a part of our family. 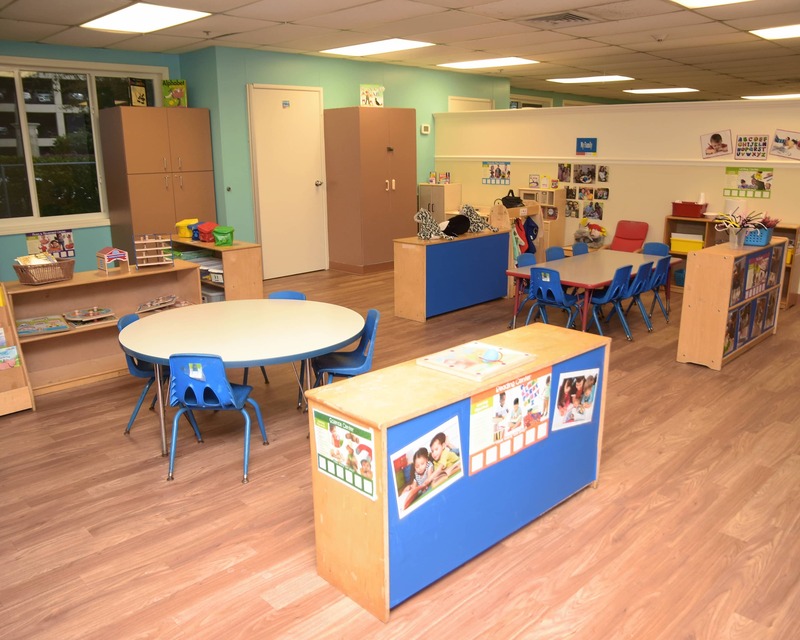 Call or stop by to schedule a tour of our wonderful La Petite Academy educational daycare in Miami, FL to see all we have to offer. We look forward to meeting your family! I am very grateful of this school. I love the people who take care and teach my child everyday. Absolutely great. All the staff is very pleasant. There is truly no price on peace of mind and I'm so happy to say that I have found it at La Petite Academy. I drop off my son every morning knowing that he is safe, loved, and well taken care of by the teachers and staff. I have noticed positive changes in his daily routine including healthier eating habits, positive social interactions, and development of language skills. My daughter loves the staff at the school and her friends. She enjoys going, she’s happy to be dropped off and happy to be picked up. I feel safe and content dropping her off because she is always happy to be there, the staff and her teachers obviously care deeply for her. 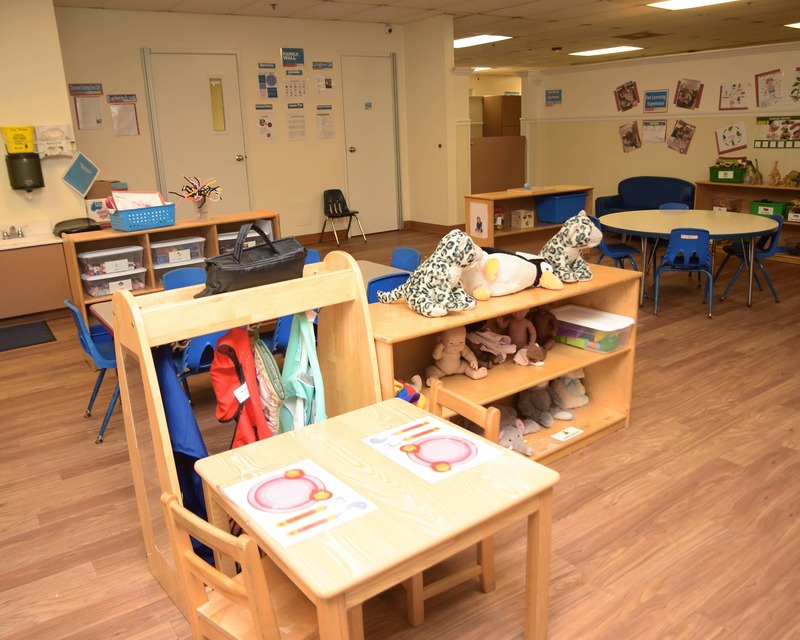 The staff is pleasant to work with and take a genuine interest in my child’s needs. I love how all the teachers rotate and know through and know my child. 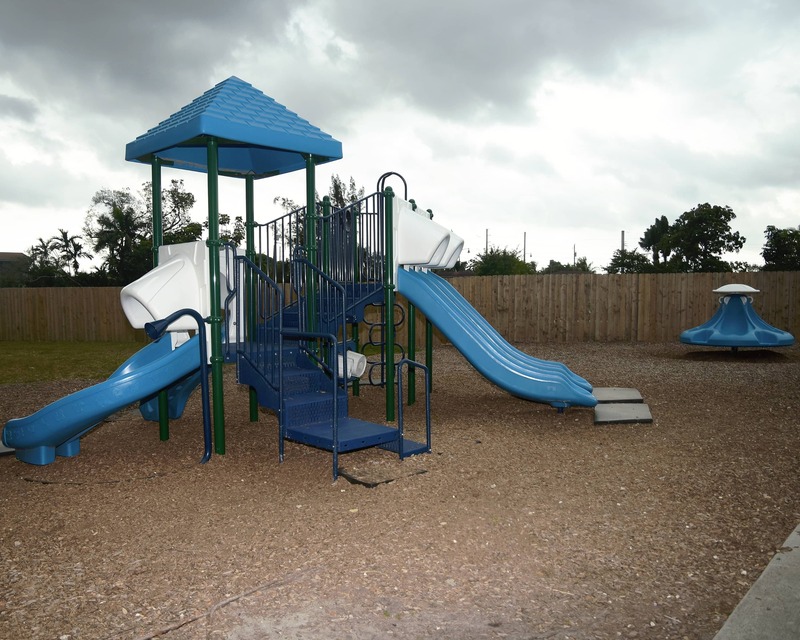 They work to strengthen motor skills and communication skills as well. I have 18 years of experience working with young children, and eight of those years have been spent at this company. I have a passion for children and education. In my role as a director, I work to build a strong sense of community to ensure lifelong learning. Certifications: Director Credentials, FCCPC, CPR and First Aid, 45 DCF hours. I’ve been working with the company for 22 years. I enjoy working with young children and seeing how much they learn and grow. It is the success of every child in this school that makes my job a rewarding one. When I am not in school, I enjoy traveling and spending time with my family.